Buffy the Vampire Slayer is getting the reboot treatment, according to The Hollywood Reporter. A new iteration of the 1997-2003 series has entered development, with a black actress poised to take on the role of the one girl in all the world who is tasked with keeping the streets safe from vampires. The good news is that original series creator, Joss Whedon is on board as an executive producer, so there will be some influence from him. 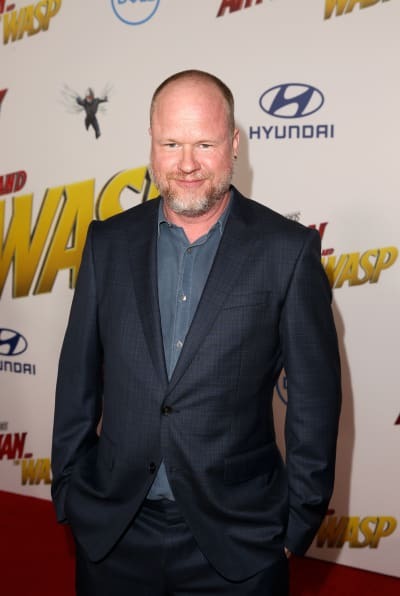 Whenever there have been any rumors of a new series or movie in the franchise, fans have been vocal that if Whedon was not part of the creative process, they did not want it. Monica Owusu-Breen (Midnight, Texas) serves as writer and showrunner of the potential series which will be "contemporary and build on the mythology of the original." While there's a lot of buzz about the project, there is no network currently attached, but a bidding war is expected to kick off when the show is taken to cable and streaming networks. The original series starred Sarah Michelle Gellar and is still widely talked about, fifteen years after it concluded. It focused on a young woman who was trying to navigate her life, all while trying to keep the streets of Sunnydale safe from the forces of evil. That proved difficult because, well, Sunnydale was built atop the Hellmouth, and that's where all the villains were coming from. In a reboot-obsessed world, Buffy is just the latest of many shows that are making a comeback to the small screen. The CW received a lot of backlash for pressing on with a Charmed reboot with an all-new cast and creative team. 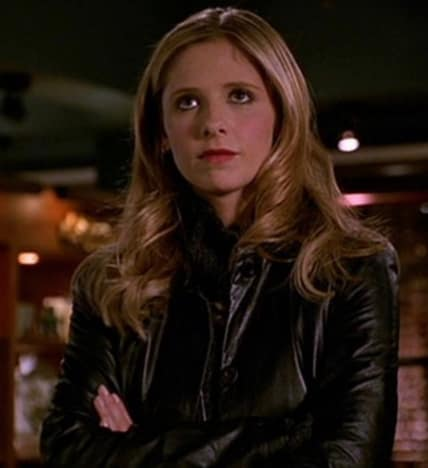 However, with Whedon being attached to the Buffy reboot, there's a chance that it could have links to the original series and that would probably appease some fans. 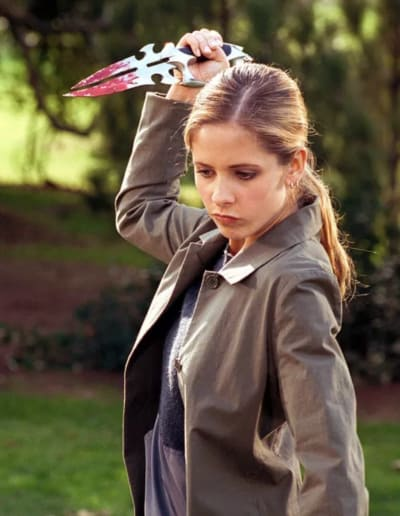 It is always risky to reboot a series because it runs the risk of tarnishing the legacy of the original series, but time will tell whether bringing Buffy back will be a worthwhile experience. Alas, we should have more information later this year about which network the show will air on, and more importantly, casting details. Who will fill these iconic roles?